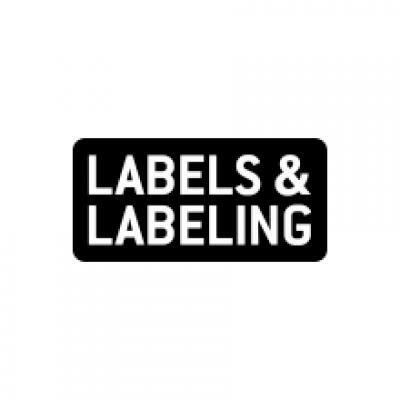 S-One Labels & Packaging (S-OneLP) has been named as an HP Indigo Media Solutions Partner. 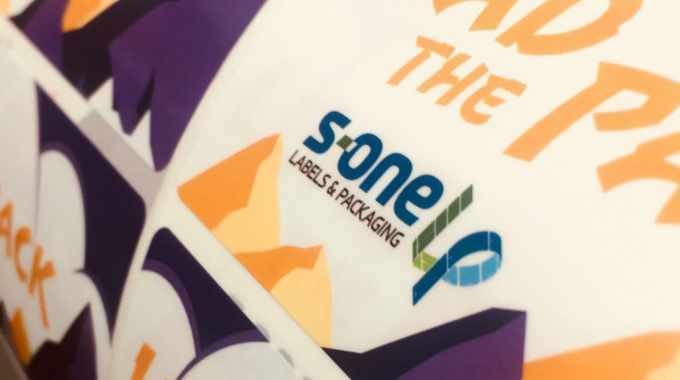 S-OneLP’s product line includes approved primers, coatings, security inks, overprint varnishes and flexible packaging films formulated specifically for digitally printing labels and flexible packaging on HP Indigo digital presses. S-OneLP offers complete and integrated options for a wide variety of applications while simplifying the ordering process for customers, with no minimum quantities and fast delivery times. The company claims itself as the first digital-dedicated supply and support team in this ever-evolving industry. S-OneLP has expanded its partnership with the likes of Michelman, Kustom Group, Toray, Protect-all, VerifyMe and Charter NEX. Fully integrated recyclable and compostable materials are to be released in the near future. Allon Maoz, director of supplies, media and materials at HP Indigo, commented: ‘Building on a solid foundation of dependable service to customers and several customized application solutions, S-OneLP is expanding to provide materials like OPVs and flexible packaging films to the market with timely delivery to mirror digital’s promise of quality and fast time to market.